Issei Sato received his Ph.D. degree from the University of Tokyo in 2011. He was an assistant professor at the University of Tokyo from 2011 to 2015. 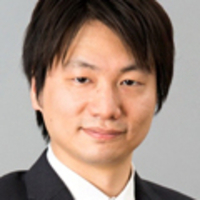 He is currently a lecturer at the University of Tokyo and a team leader at RIKEN AIP.